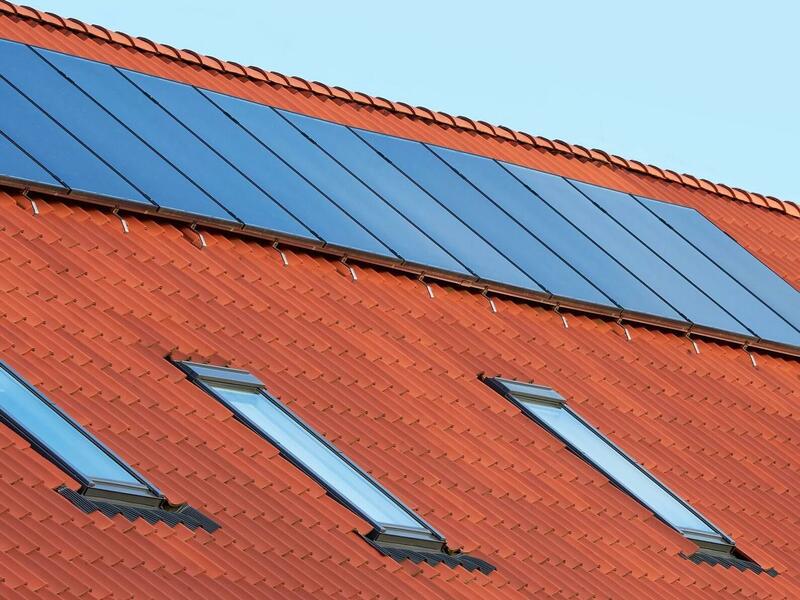 Solar Thermal systems use panels on the roof to collect power from the sun & convert the energy into hot water. Fitted & specified properly the latest high performance systems are very effective for producing most of the hot water requirements of the average family home for most of the year. Homes installing Solar thermal panels are eligible for quarterly payments through the Domestic Renewable Heat Incentive scheme for 7 years. Although they are used primarily for domestic hot water, these systems can also be used with under floor heating or swimming pools. They are a cost effective way of reducing the running cost of any home but particularly for homes using oil, LPG gas or electric. For those of you running solid fuel systems they compliment them perfectly. Am I eligible for a Solar Thermal System? To work effectively a solar water heating system needs a predominantly south facing roof, (anywhere between south east & south west is ok) with as little shading as possible from buildings, chimneys, trees etc. Although the solar thermal systems do not normally need planning permission, you must obtain this if you live in a listed building or a conservation area. The majority of solar panels are designed to complement existing heating systems which use a store of hot water in a cylinder that is specially designed for Solar Heating installations. A mixture of water and a special Glycol liquid (designed to absorb maximum heat from the sun’s rays) is circulated through pipe work in the solar panels. This liquid is then returned to the cylinder where the heat is transferred to the stored water via an internal coil/heat exchanger, the liquid is then pumped back to the solar panels to be reheated. An additional coil is also required to obtain heat from an alternative source, if the heat from the Solar Energy is insufficient. How effective are Solar Thermal Systems? Set up properly, a solar water heating system can deliver 50-60% of your domestic hot water every year. In the summer this can be as high as 100%, meaning your boiler never has to fire up, saving energy & money. 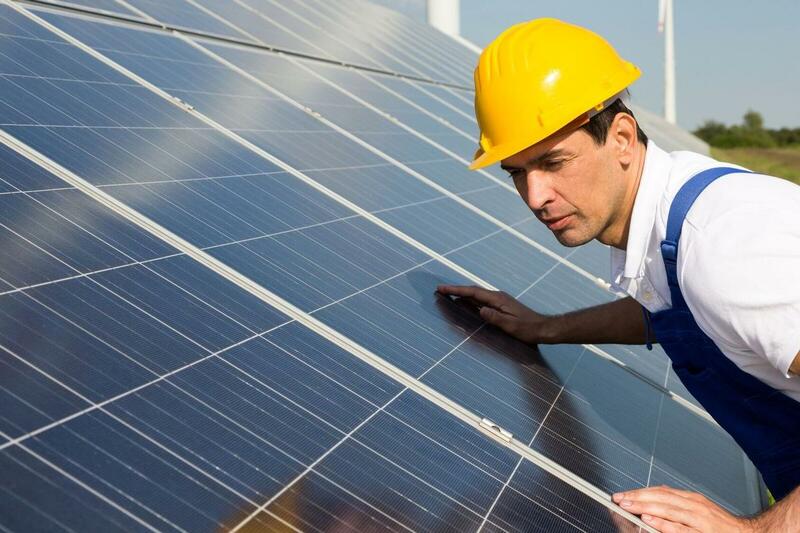 The amount of solar panels required for your property is determined by the amount of water that needs to be heated. Homes installing Solar thermal panels are eligible for quarterly payments through the Domestic Renewable Heat Incentive scheme for 7 years. There are 2 main types of solar thermal collector panels. 1) Flat plate collectors which are dark, box like structures containing a series of pipes running horizontally & vertically inside them. 2) Evacuated tube systems which are a series of glass tubes. A vacuum created within the tubes minimises heat loss from the solar collector, particularly in cooler conditions. Evacuated tube systems tend to be more efficient & are also more expensive. At Thermagas, we can advise as to which type of solar thermal panels are right for you, provide a proper assessment and an MCS approved system that's guaranteed to produce & perform to the highest standards. Why not call us now and find out more?